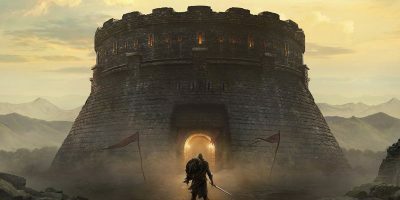 After years of drifting in the realm of possibilities rather than reality, game-streaming finally hit its stride in the last couple of years. 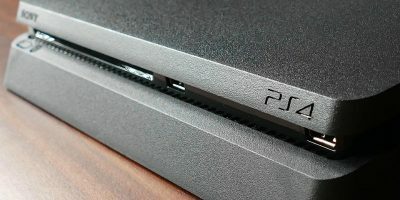 From playing PS4 games on your PC via PS Now to PC games on your TV via Steam Link, it’s full stream ahead for video games. Now, joining these ranks is Valve’s Steam Link which lets you stream PC games to your Android (and Apple, eventually) phones and tablets. 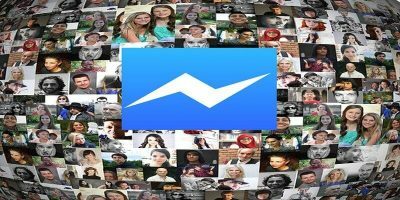 We’ll show you here how to set yourself up with this nifty app and get gaming on the small screen. Note: the Steam Link app is still in beta mode at the time of writing, so top performance is far from guaranteed. Based on what we’ve seen, however, it’s already looking good. 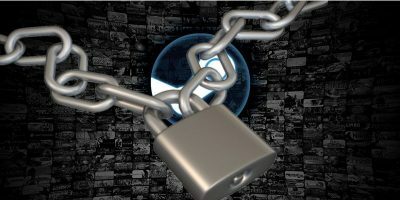 Game-streaming is demanding of far greater network capacity than movie or music-streaming. In order for games to respond to your every input and not look blurry and pixelated, you need to optimize your network conditions at home. 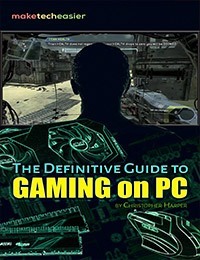 Ideally, your PC and router should be connected to each other via an ethernet cable. 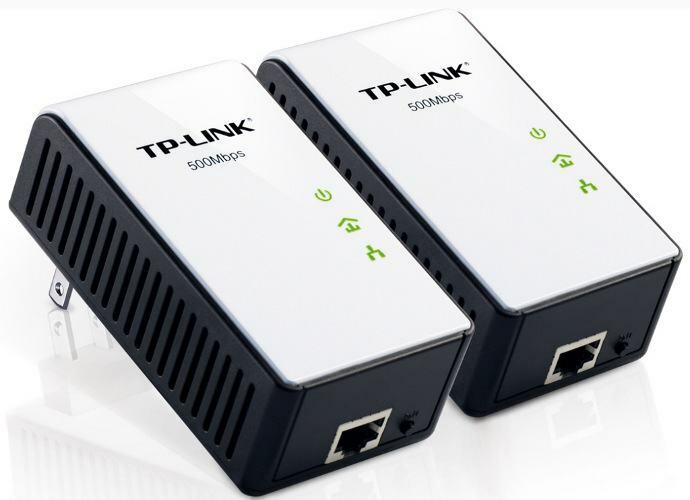 Second to that, a powerline adapter is the next best option, using the power lines in your walls to transmit data between your PC and router near flawlessly. I’ve been using a powerline adapter to connect my PC to living room TV via Steam Link, and it’s gone way beyond my expectations. If neither of those are an option, then Valve itself recommends you use a router capable of using the 5GHz channel band (more on 5GHz channels here). You can tell your router is 5GHz if its default SSID name has “5G” or “5GHz” in it. Your router may even be transmitting two Wi-Fi signals, in which case connect to the one with “5G” in it. Alternatively, you can log into your router settings through your PC browser (the username and password should be written on the router), and make sure your 802.11 band is set to 5GHz rather than 2.4GHz. And if you have none of the above networking options? 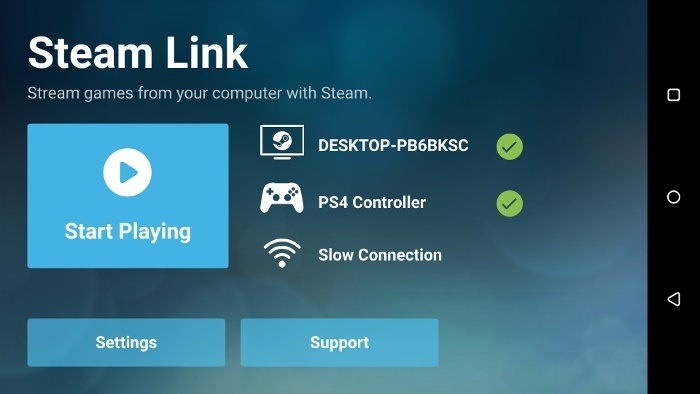 You can still try to use your Steam Link app over a basic Wi-Fi connection – just lower your expectations for how well it will work. 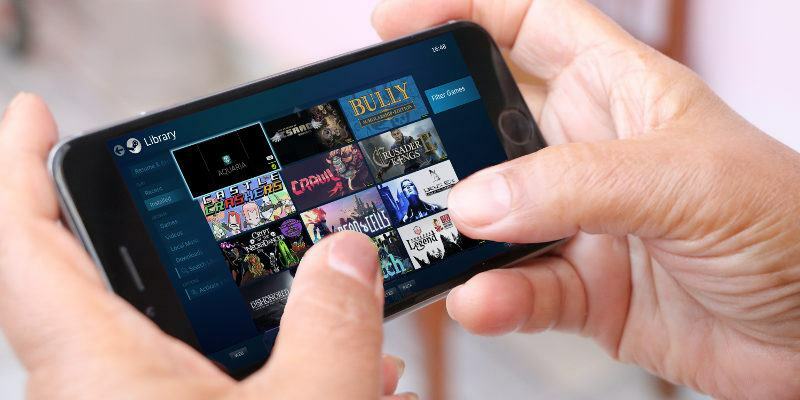 First, download the Steam Link app for your Android device, and make sure you have the latest, up-to-date version of Steam on your PC. 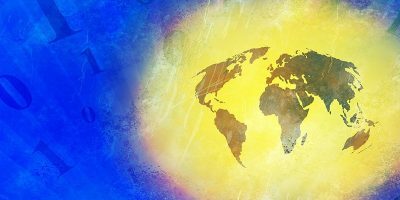 Make sure Steam is open on your PC, then open the Android app. It will ask you to pair a controller to your Android device. If you’ve already paired a controller to your Android device, you can skip this step. 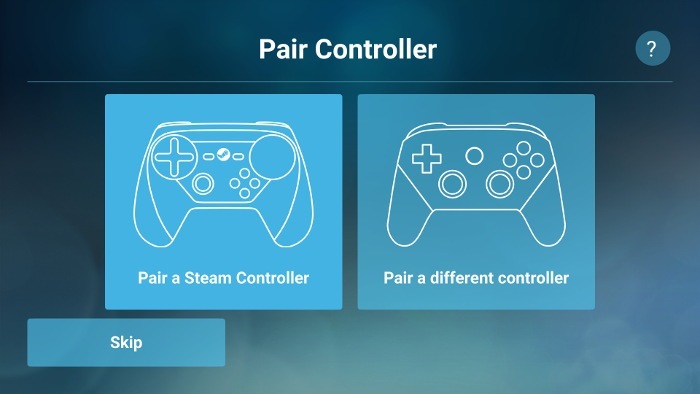 If you haven’t, you can follow the app’s instructions for pairing a Steam controller, or if you have a PS4 controller you can follow our guide. 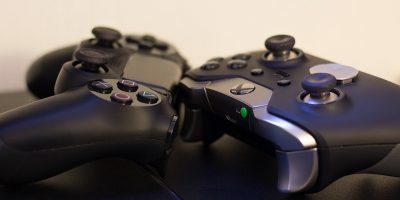 The process for connecting other Bluetooth controllers, like an Xbox One gamepad, will be similar to a PS4 controller. 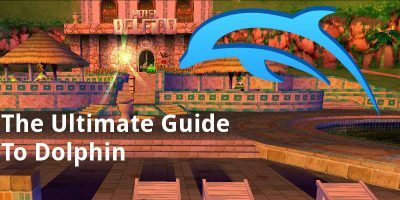 It’s a little more complex for an Xbox 360 controller, however, so we have a guide for that, too. 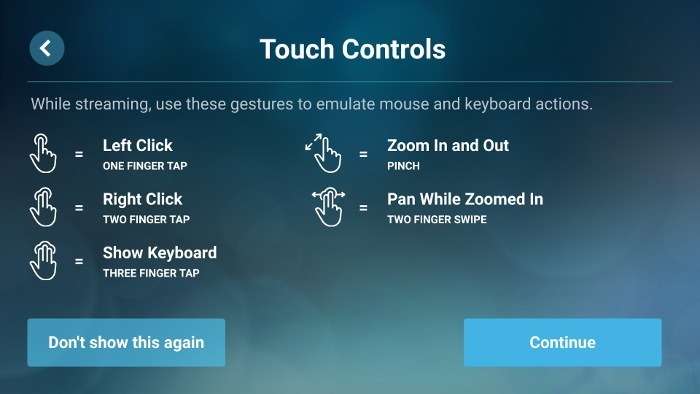 If you don’t have a controller, you can just skip the controller pairing screen and use your touchscreen to mimic mouse controls. The touch controls are pretty basic for now and can’t be customized, but they do the job for turn-based strategy games (X-COM works great!) and old-school point-and-clicks. 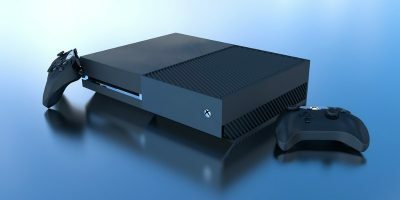 After controller setup, the app will attempt to connect with Steam on your PC. (It goes without saying that you need to be on the same Wi-Fi network.) 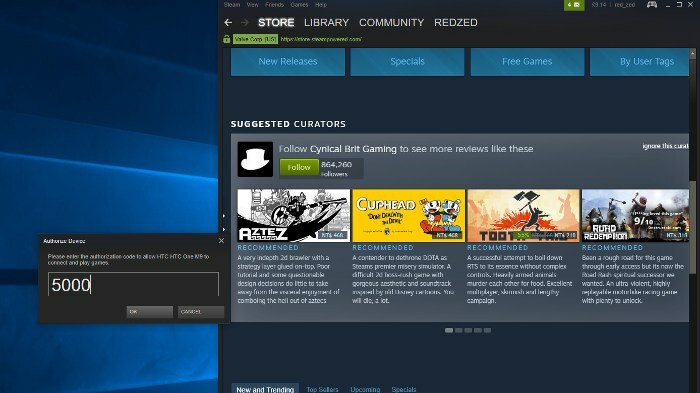 When it connects, an authorization code will appear on your device screen, which you need to enter into the prompt that appears on Steam on your PC. 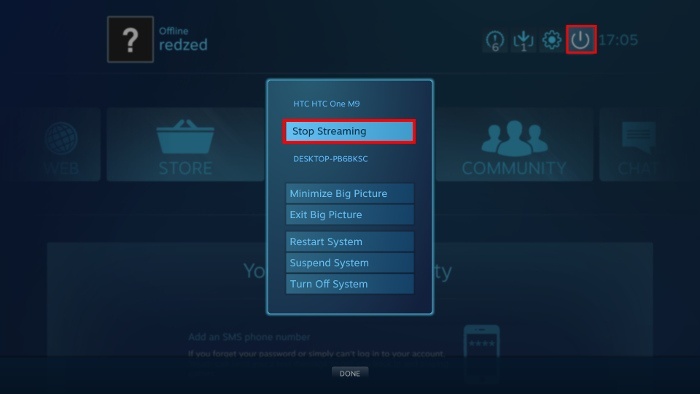 Once you’ve done that, a connection should get established between the app and Steam on your PC, and you’ll get taken to the Steam Link menu. From the Steam Link menu you can select “Start Playing”, which will open up Big Picture mode on Steam and start streaming, at which point it’s just a case of selecting your game and jumping in. 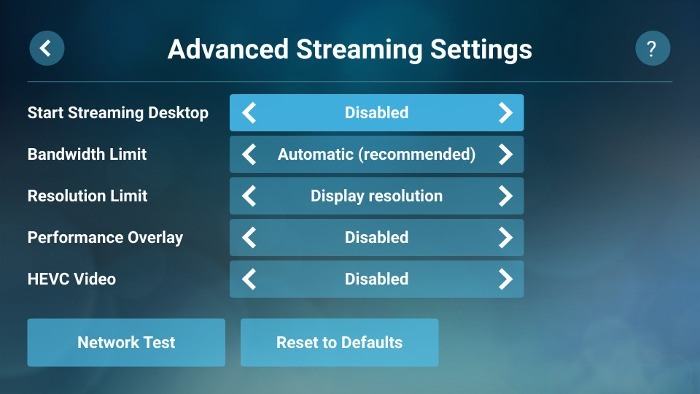 This will take you back to the Steam Link menu where you can go to “Settings -> Streaming” to change streaming quality or even go into “Advanced” where you can limit the resolution, switch on the smoother HEVC Video encoding, and other tweaks. Once you’re done, just select “Start Playing” from the Steam Link menu to jump back into the game you were playing, hopefully with improved performance. For a beta version, the Steam Link app holds up very well. There are still improvements to be made. I, for one, would appreciate the inclusion of a customizable virtual controller, which would vastly improve gaming for those without a gamepad. This is a good start though, and it’ll be interesting to see how Valve continues to iterate this promising app.